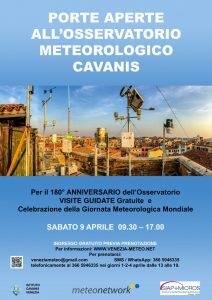 To commemorate the World Meteorological Day, the Cavanis historical meteorological site of measurementswill have a day of “open doors” on 9 April 2016 (23 March is too close to Easter). 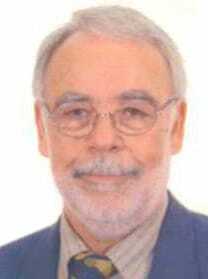 On 17 February 2016 the Portuguese Association of Meteorology and Geophysics (APMG) has elected Olavo Rasquinho as its new President. 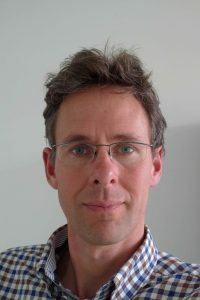 He succeeds Luis Pessanha. Sílvia Antunes continues as General Secretary of the Society. The committee congratulated the winners on their excellent presentation, which was well organised, clear with good structure and most importantly attractive.